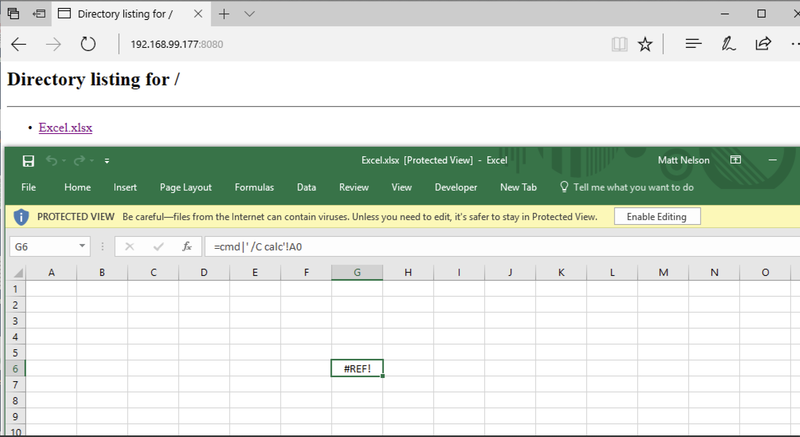 Microsoft Office has a security feature called Protected View. 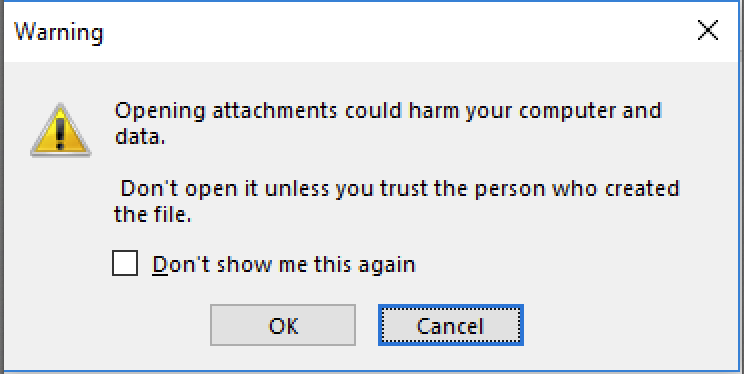 This feature opens an Office document that originates from the internet in a restricted manner. The idea is that it will prevent automatic exploitation of things such as OLE, Flash and ActiveX by restricting Office components that are allowed to execute. 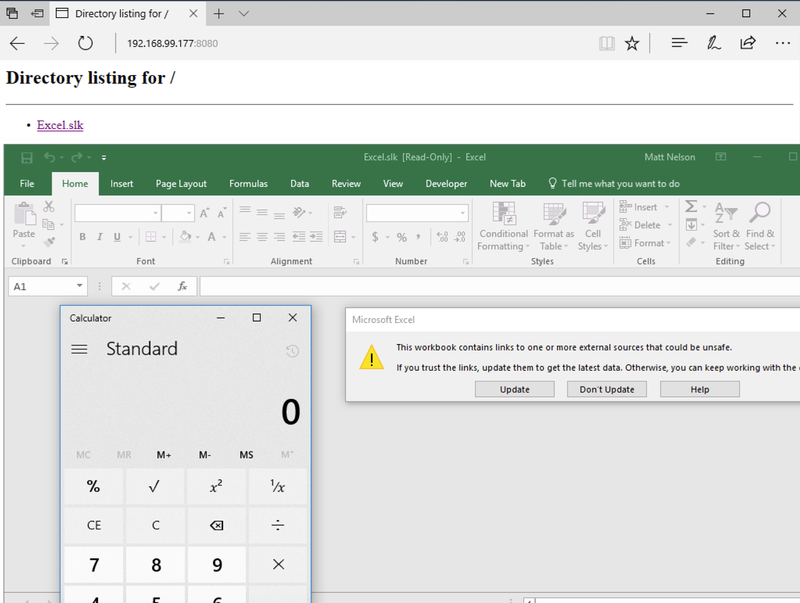 In 2016, Microsoft Patched a bug in Protected View around Excel Add-in files via CVE-2016-4117. @HaifeiLi has done some great research in this area, which you can read about here. MWR Labs also has a great white paper on understanding the Protected View Sandbox, which you can read about here. In this post, I will highlight some techniques you can employ to circumvent Protected View while still having access to the techniques us red teamers have grown to know and love. 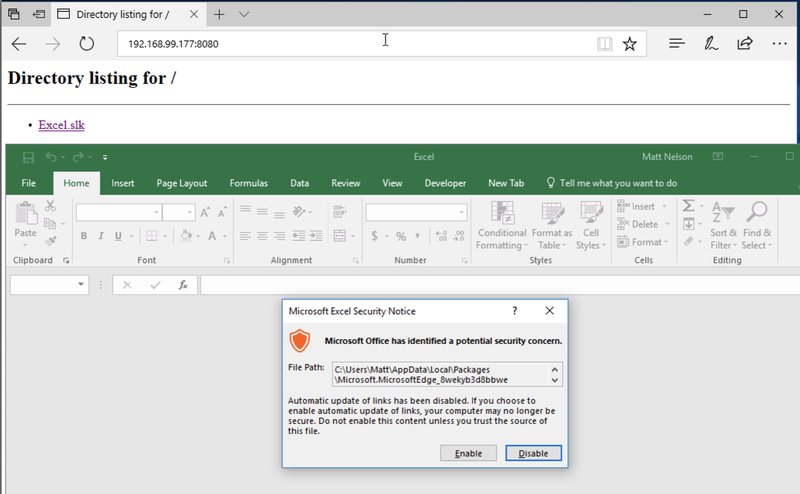 In my experience, end users are less likely to exit Protected View than they are to click through an Office dialogue box. I believe the reason for this is that they can access the document’s content while in Protected View, which is all they really need. When phishing, reducing the number of clicks for a user is always helpful. Protected View presents one additional click; if we can get rid of it, the better off we will be. This is what should happen when a document comes in from the internet; things such as OLE, ActiveX and DDE should be blocked until “Enable Editing” is clicked. Now that we know what normal Protected View behavior looks like, we can dive into some ways around it. The first one I want to cover is executing a file via OLE from a Publisher file. 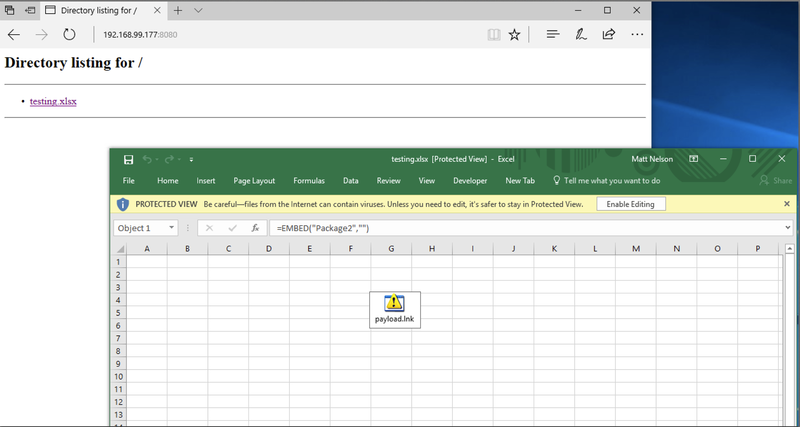 Like Word and Excel, Microsoft Publisher often comes with Microsoft Office and includes similar functionality, such as OLE embedding. Attackers often use LNK files embedded via OLE, so we will do the same in this example. Publisher offers many features to make the OLE object enticing to the user. For simplicity, I will not go into these features. As you can see, double clicking the OLE object resulted in the LNK being executed (after a “Open File” prompt). Normally, Protected View would have prevented the OLE object from being activated until the user explicitly exited it. Next, we will go into OneNote. OneNote allows for attaching files to note files. LNK files look a bit weird when attached to OneNote, so we will use a VBScript instead. For this example, this VBScript file will simply execute calc.exe via the Run method of the WScript.Shell COM object. For simplicity, I won’t go into dressing the document up to entice the user. So far, we have Publisher files and OneNote files that don’t trigger Protected View, but allow for OLE embedding, or something similar. Finally, there are Excel Symbolic Link files. This file format somewhat restricts the content it can host. In my testing, SLK files will strip OLE objects and any existing macro when saved. 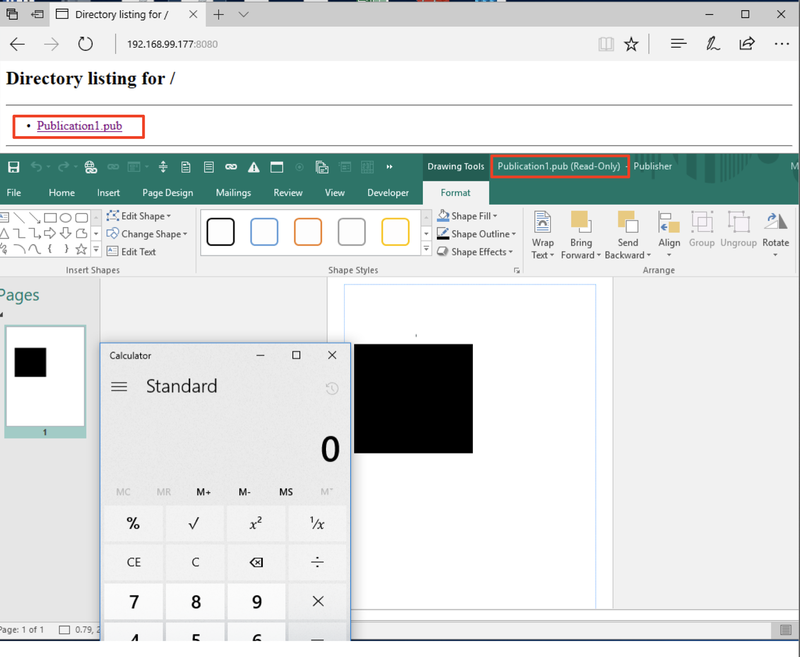 Fortunately, there are still attacks like Excel Formula Injection via DDE. If you don’t know about this technique, you can read more about it here. Normally, Protected View will prevent automatic cell updating, which renders this attack useless while in Protected View. If we add a malicious formula and save it as a Symbolic Link (.SLK) file, we can get around the Protected View portion of the attack. Now, if we save the file as .SLK and host it, you will notice that Protected View is not activated, and the user is automatically presented with the “Enable, Disable” prompt. 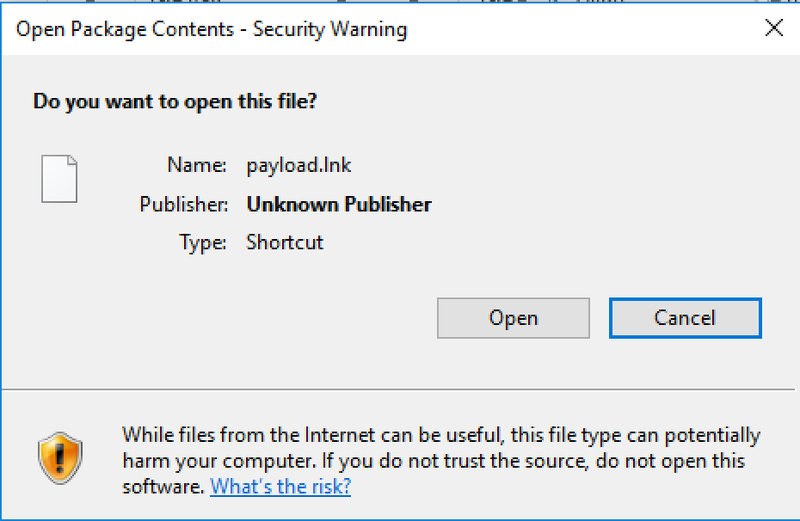 While the user is presented with 2 prompts for the .SLK attack, users are often less likely to exit Protected View then click on the displayed prompts. From a Red Team perspective, any way to get around Protected View is worth the investment in terms of payload delivery. Prevention: I am not currently aware of a way to manually enroll Publisher, OneNote and .SLK files into Protected View. User awareness training is recommended. If your end users do not use OneNote and Publisher, one solution would be to uninstall these.